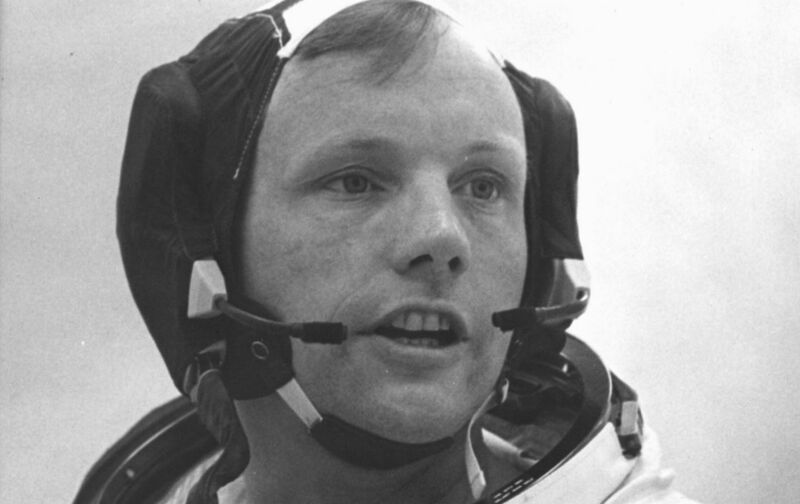 Exciting as it must have been to watch Neil Armstrong take the first “small step for a man” on the moon, readers of The Nation on that night in July 1969 would have been well-armed to greet the event with some skepticism. Why spend so much money to land on the moon when there was so much suffering—not least, that very week, in Vietnam—on Earth? Would things get so bad on the home planet that we’d eventually have to light out for other territories in the solar system? The Nation recognized, in its editorial on the moon landing, “What Price Moondust?” (July 28, 1969), that that was the fundamental question with regards to space exploration. Almost five decades later, knowing what we do about how humans have perhaps irreparably harmed the planet, it remains the question still. There is cause for genuine admiration, even awe, at what the Apollo program has accomplished. At this writing, the spacecraft is on its way, and there is reasonable expectation that the rest of the trip will be accomplished on schedule…. NASA has spent a total of $50 billion since the start, half of which has gone toward the Apollo program. Much has been quite rightly said about the irony of spending billions getting to the moon while the mass of humanity at home lives in a stew of exploding population, poverty and pollution. But all that will be but as a pinprick in our hide, should we seriously decide to strike out for the planets. They are more than a hundred times more remote than the moon in distance, in time, in economic and human cost. The time of decision is here, and the euphoria of the moment—however understandable it may be—must not be allowed to obscure our judgment.